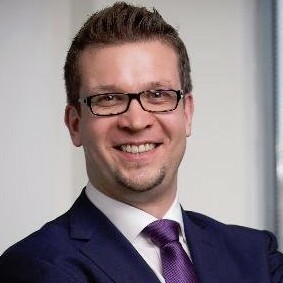 Thomas Boué is the Policy Director General at BSA | The Software Alliance, advicing on legal developments and overseeing the firm’s public policy activities in Africa, Europe and the Middle East. He was previously a consultant for Weber Shandwick, one of the world's leading global public relations firms. Thomas Boué also worked for the EU office of the Paris Chamber of Commerce and Industry, lobbying EU institutions in the areas of education, trade and labour.